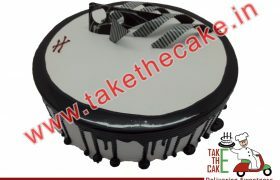 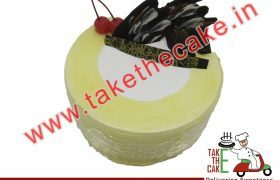 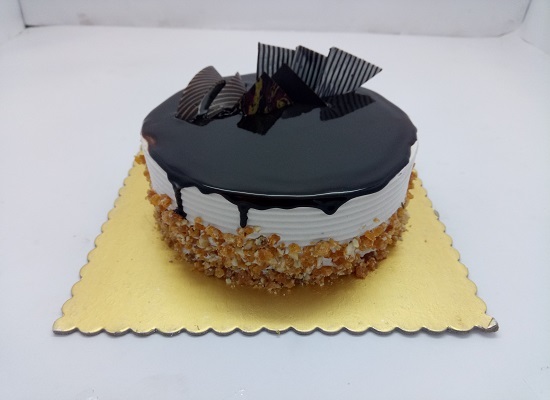 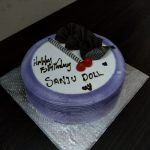 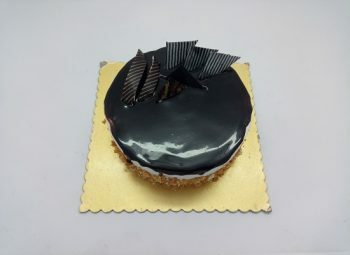 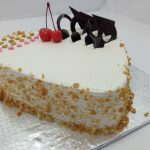 Order online Chocolate Praline cakes in Coimbatore. 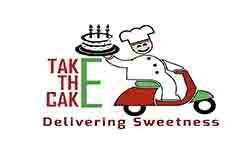 Home delivery available in same day delivery. 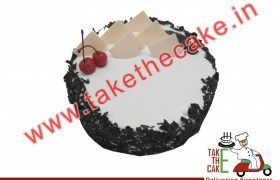 starts with Weight 0.5kg up to 3kg. 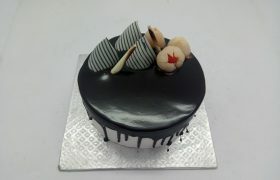 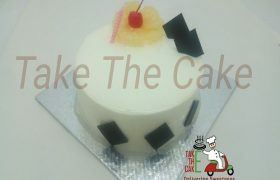 Freshly baked and delivered on client order based. 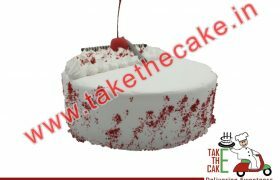 Best price guaranteed.